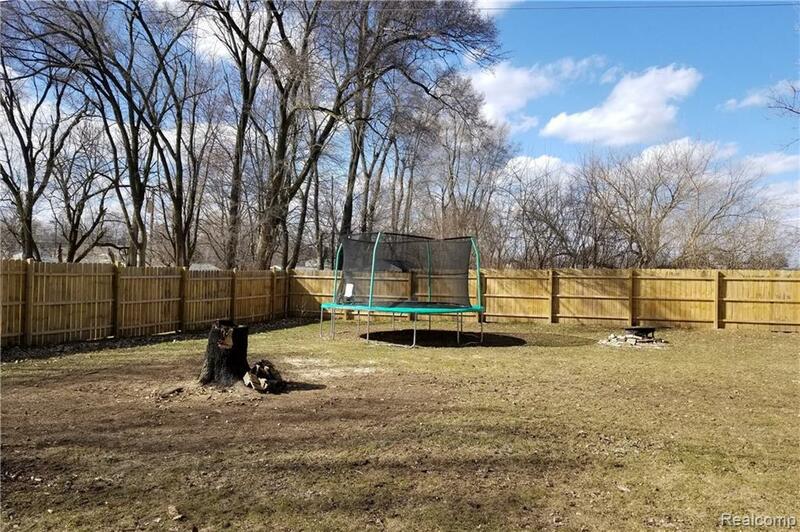 Yes, this is the move in ready home that you've been looking for. 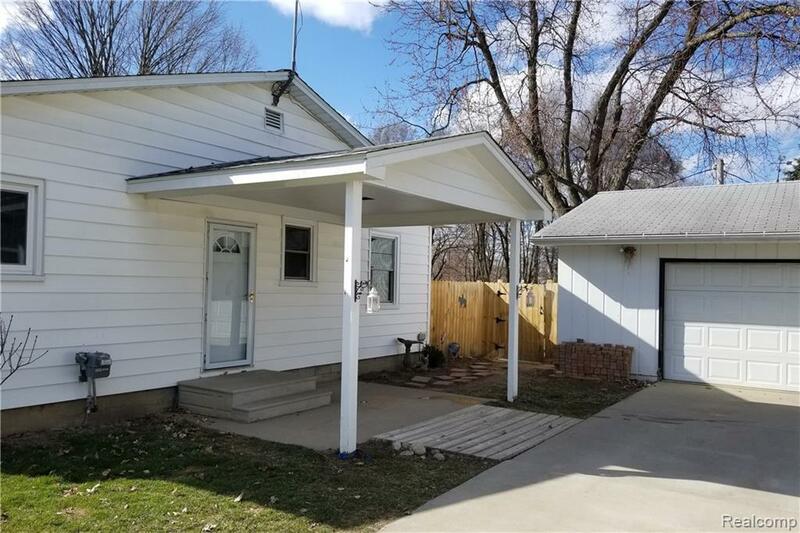 Step inside this warm and welcoming bungalow and you'll immediately be drawn in by its open floor plan, attractive kitchen, and large living room filled with sunshine from a charming bay window. 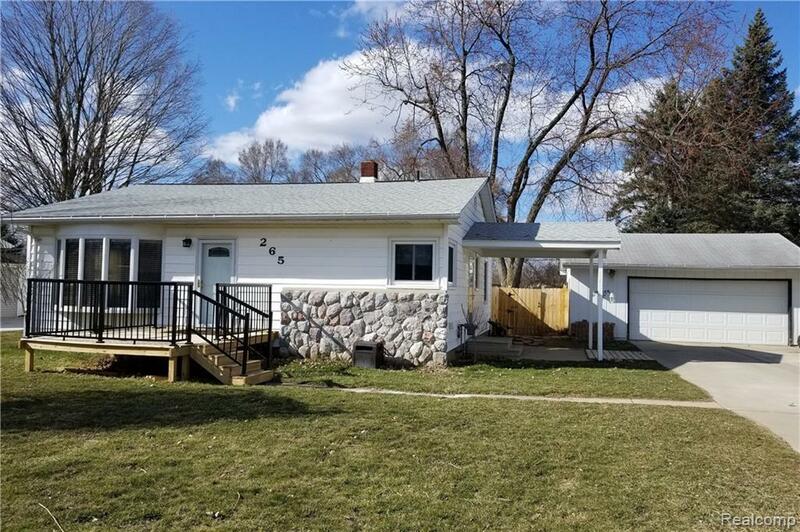 This lovely home has lots of recent updates, including attractive ceramic flooring throughout, new windows with a 30 year transferable warranty, freshly painted walls, and new stainless steel appliances. New washer and dryer also included with sale. Mechanical/laundry and storage rooms are situated nicely in the large partially finished basement. Whole house generator hook up available. The garage has knotty pine walls and plenty of storage space. Includes a dog room and run. 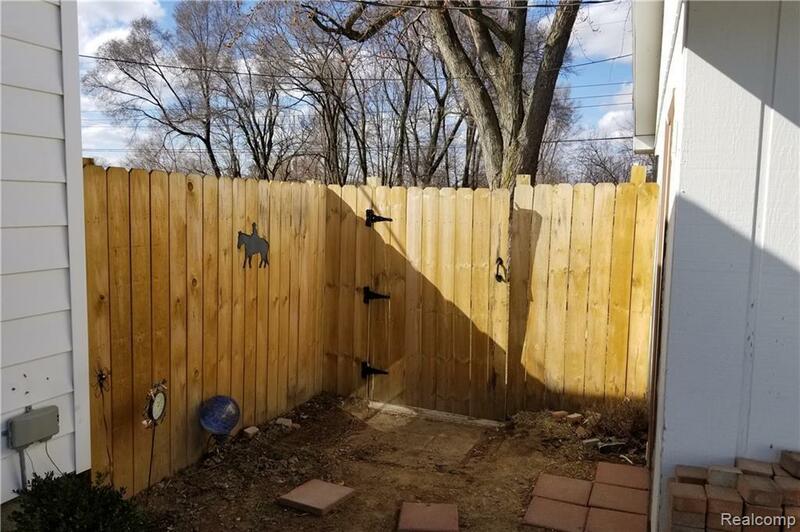 An attractive new privacy fence encloses the backyard. Ideally located on a quiet dead end street away from VanDyke and within walking distance to schools, shopping, and dining. Schedule a showing now.